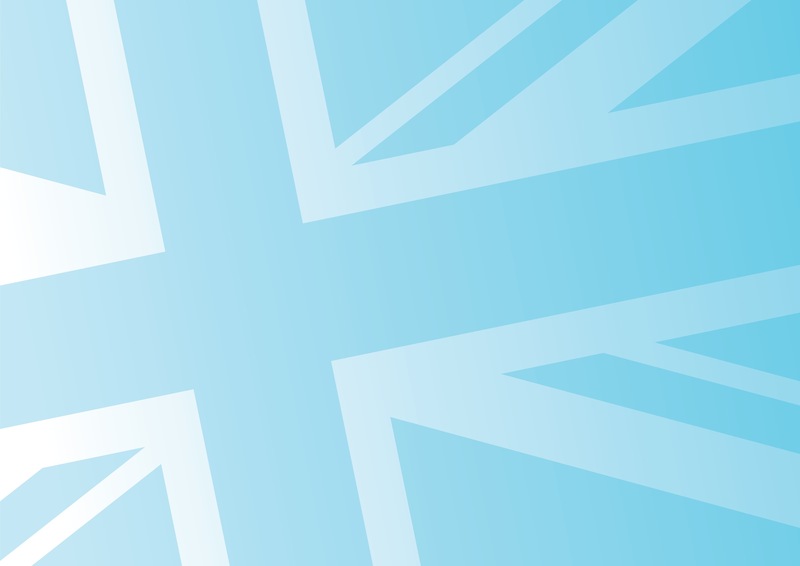 This weekend, we relaunch the expanded European Research Group (ERG) of Conservative MPs, which I chair. I am proud that ERG Vice Chair Suella Fernandes MP has taken the lead. For the Telegraph, Suella writes ‘Britain must untie itself from EU shackles by using Brexit to leave the customs union’. 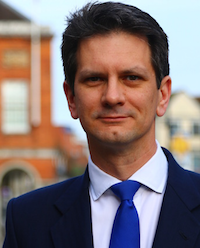 Sixty Conservatives, plus colleagues from the DUP, Labour and UKIP have united behind her, agreeing on the statement, “The UK must leave the European Economic Area (EEA) and the Customs Union”, the so-called “Single Market”. The Telegraph reports, Heavyweight Brexiteers among 60 Tory MPs to demand clean break from the EU. 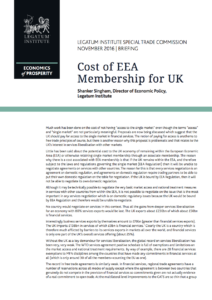 Little has been said about the potential cost to the UK economy of remaining within the European Economic Area (EEA) or otherwise retaining single market membership through an associate membership. The reason why there is a cost associated with EEA membership is that if the UK remains within the EEA, and therefore subject to the laws and regulations governing the single market (EEA Regulation) then it will be unable to negotiate agreements on services with other countries. The reason for this is that every services negotiation is an agreement on domestic regulation, and agreements on domestic regulation require trading partners to be able to put their own domestic regulation on the table for negotiation. If the UK is bound by EEA Regulation, then it will not be able to negotiate its own domestic regulation. Although it may be technically possible to negotiate the very basic market access and national treatment measures in services with other countries from within the EEA, it is not possible to negotiate on the issue that is the most important in any services negotiation which is on domestic regulatory issues because the UK would be bound by EEA Regulation and therefore would be unable to negotiate. No country would negotiate on services in this context. Thus all the gains from deeper services liberalisation for an economy with 80% services exports would be lost. The UK exports about £230bn of which about £50bn is nancial services. We have found that even if these countries merely lower their distortion by one third, this will result in a 1.5% year on year increase in overall Global World Product such that the global economy is 50% bigger in fifteen years than it would be if we remain on the same glide path as we have been on since the early 2000s. To be in the EU internal market would mean retaining all the EU’s regulations and policies, barring reform and new trade. To be in the Customs Union would mean no external trade deals on goods, adopting EU product regulations on our domestic economy and suffering the EU’s import taxes. Thanks to the Special Trade Commission, we know how to make the global economy 50% bigger in fifteen years than it would be otherwise. It is a prize worth winning. It can be done by embracing the world and relentlessly fighting crony capitalism. It cannot be done if we remain in the EEA or the Customs Union. We must leave both. The UK is ideally positioned to catalyse a new global trading system which works for everyone by promoting free and fair trade and defending against predatory practices. If we remain in the EEA or Customs Union, we will squander a multi-generational opportunity to relight the torch of liberty and prosperity. Membership of the EEA or Customs Union would be a fake EU exit, an expensive one for the UK and the world. That’s why we need a clean break. This is the problem with Brexit (and politics in general actually). These 60+ MPs – its your opinions (backed up by “facts and statistics” from a variety of “expert sources”) about what could or might be possible at some time in the future provided the rest of the World agrees with the UKs’ views and wants to play the same game the same way as you do. There doesn’t seem to be a whole lot of other countries wishing to play this game this way at the moment. So in essence, 60+ people who earn getting on for 3 times the national average annual salary plus other benefits (such as private health care when the NHS is falling to bits and cutting back on services) wish the force the whole country to take a massive economic gamble based on unproven, theoretical models using loads of assumptions in timeframes which may not be possible. Which other countries are chomping at the bit to sign up to these new trade agreements covering products and services? And what exactly are they? Or are they so new they don’t exist yet and have to be created? How much are they worth in total, say in 5, 10 and 15 years time and initially to offset losses by not staying in the EEA/single market/customs union? When will these agreements with all these other countries fully materialise and how long will they take to negotiate? What are you going to do to offset “losses” and hardships until they do materialise? What are you going to do if your models, assumptions, negotiations etc take so long to come to fruition (or might not do that at all) that we have gone bust? Or is it a case that MPs, yet again, are wealthy enough to ride out any economic disasters whist they wrestle with seeing if their spreadsheet models and idealogies work in practice and the rest of us go to pot? By the way, still waiting for independent, evidence-based results of how your whole constituency voted in the referendum (unless you are able to provide the evidence). Despite your continued belief that the constituency voted to leave, the factual information to hand shows the largest part of your constituency was a 60% result to remain. Dear Steve, I cannot find anywhere the list of MPs who have signed this letter. Has it been published anywhere? There was no letter – supportive MPs approved the proposition that the UK should leave the EEA and the Customs Union. The position was fleshed out by Suella Fernandes MP in her article, linked above.